The mission of AIPAC is to strengthen, protect and promote the U.S.-Israel relationship in ways that enhance the security of Israel and the United States. AIPAC’s staff and citizen activists educate decision makers about the bonds that unite the United States and Israel and how it is in America’s best interest to help ensure that the Jewish state is safe, strong and secure. ACRI is Israel’s oldest and largest human rights organization and the only one dealing with the entire spectrum of rights and civil liberties issues in Israel and the Occupied Territories. An independent and non-partisan organization, ACRI’s mandate is to ensure Israel’s accountability and respect for human rights, by addressing violations committed by the Israeli authorities in Israel, the Occupied Territories, or elsewhere. The BizTEC Competition is aimed at technology based ventures of student teams. The competition is open to all students of the Israeli academia. BlueStar is a San Francisco-based nonprofit organization which produces visual media that strengthens existing efforts to gain popular support and interest for Israel and Judaism. Blue Star creates and distributes pro-Israel posters, rally signs, postcards, and brochures. They also put up transit shelter ads and billboards. 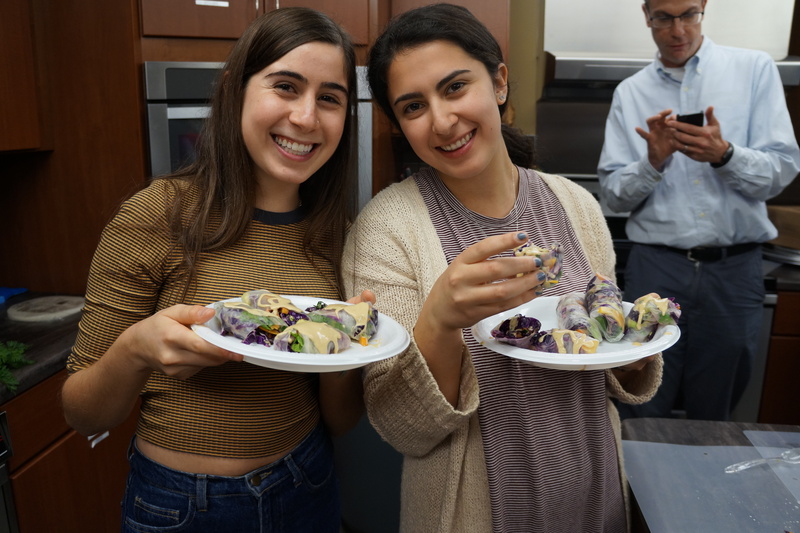 They additionally host Write On For Israel/San Francisco, a one year program that trains high school students,college students, and adults as Israel leaders and advocates. CAMERA is a media monitoring research center dedicated to honest reporting on Israel and the Middle East. CAMERA also offers students a one year campus fellowship, as well as an educational trip to Israel. The CAMERA on Campus website provides students with a plethora of educational resources with regards to Israel. 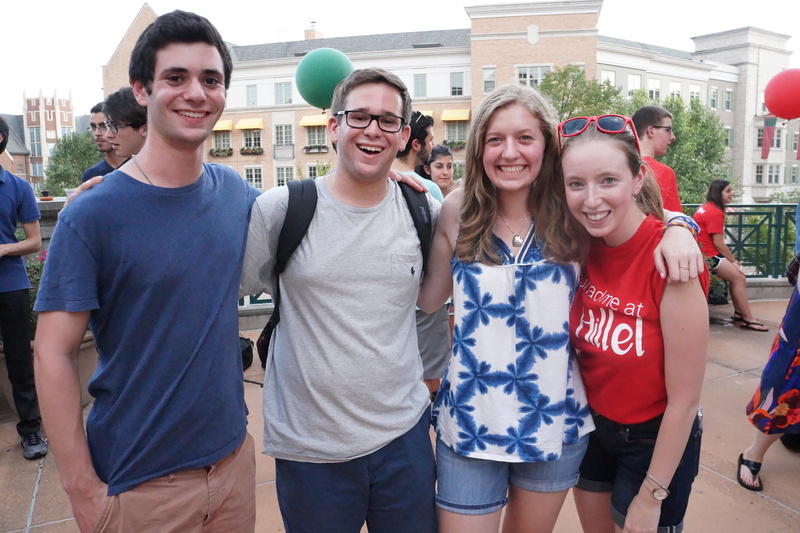 The David Project positively shapes campus opinion on Israel by educating, training, and empowering student leaders to be thoughtful, strategic and persuasive advocates. FIDF initiates and helps support educational, social, cultural, and recreational programs & facilities for the young men and women soldiers of Israel who defend the Jewish homeland. FIDF also supports the families of fallen soldiers. The Green Zionist Alliance, a North America-based 501(c)3 nonprofit, offers a place for all people — regardless of political or religious affiliation — who care about humanity's responsibility to preserve the Earth and the special responsibility of the Jewish people to preserve the ecology of Israel. They work to educate and mobilize people around the world for Israel's environment; to protect Israel's environment and support its environmental movement; to improve environmental practices within the World Zionist Organization and its constituent agencies; and to inspire people to work for positive change. By focusing on the environment while working from a pluralistic and multicultural base, the Green Zionist Alliance seeks to bridge the differences between and within religions and people — helping to build a peaceful and sustainable future for Israel and the Middle East. Hasbara Fellowships is an organization that brings students to Israel and trains them to be effective pro-Israel activists on college campuses. They additionally have Israel resources on their website. ICC empowers and expands the network of campus Israel supporters, engages key leaders at colleges and universities around issues affecting Israel, counters anti-Israel activities on campus and creates positive campus change for Israel. ICC offers information, resources, training, leadership opportunities, strategic advice and tactical assistance to the campus community and to national and international supporters of Israel on campus. Founded in 1987 as the public and legal advocacy arm of the Israel Movement for Progressive Judaism, IRAC works to advance pluralism in Israeli society and to defend the freedoms of religion and conscience, religious pluralism, and equal rights. eRooted in progressive Jewish values, IRAC advocates on behalf of a broadly inclusive Israeli democracy based on the principles of social justice and equality. The Jewish Agency for Israel is the largest Jewish nonprofit organization in the world and has served since 1929 as the primary organization responsible for the immigration (aliyah) and absorption of Jews and their families from the Diaspora into Israel. The Jewish Agency played a central role in the founding and the building of the State of Israel and continues to serve as the main link between Israel and Jewish communities around the world. 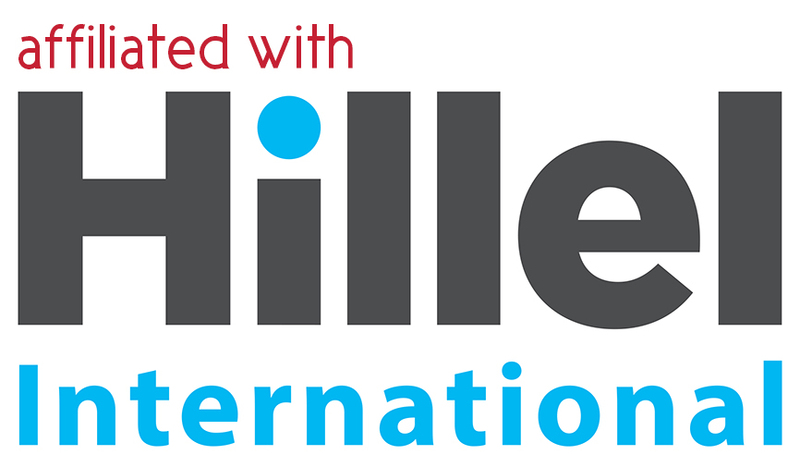 Its mission is to "inspire Jews throughout the world to connect with their people, heritage, and land, and empower them to build a thriving Jewish future and a strong Israel." J Street is a nonprofit liberal advocacy group based in the United States whose stated aim is to promote American leadership to end the Arab–Israeli and Israel–Palestinian conflicts peacefully and diplomatically. They advocate a two-state solution, resulting in a Palestinian state living alongside Israel in peace and security. Over the past 109 years, JNF has evolved into a global environmental leader by planting 250 million trees, building over 210 reservoirs and dams, developing over 250,000 acres of land, creating more than 1,000 parks, providing the infrastructure for over 1,000 communities, bringing life to the Negev Desert and educating students around the world about Israel and the environment. They also run a variety of service learning trips to Israel. 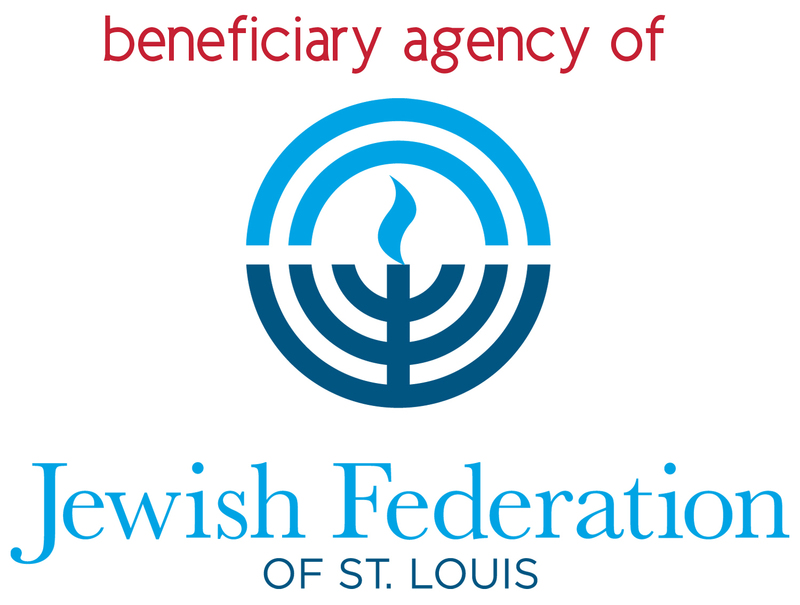 The St. Louis Israel Connection (SLIC)’s mission is to foster a connection to Israel among young Jewish adults and to empower them to advocate on behalf of Israel in the Jewish and St. Louis community. SLIC provides a range of Israel-related programs planned by and designed for people in their 20’s and 30’s. To sign up for SLIC e-vites, please send an email to hpaperner@jcrcstl.org. StandWithUs is a non-profit pro-Israel education and advocacy organization based in Los Angeles with offices around the world. It describes itself as "an advocacy organization that promotes education and understanding that will bring a secure future for Israel and her neighbors." The Washington Institute is a think tank that that analyzes conflict and policies in the Middle East. Their mission is "to advance a balanced and realistic understanding of American interests in the Middle East and to promote the policies that secure them." Founded in 1897, the Zionist Organization of America is the oldest pro-Israel organization in the United States. With offices around the country and in Israel, the ZOA is dedicated to educating the public, elected officials, media, and college/high school students about the truth of the ongoing and relentless Arab war against Israel. ZOA is also committed to promoting strong U.S.-Israel relations. 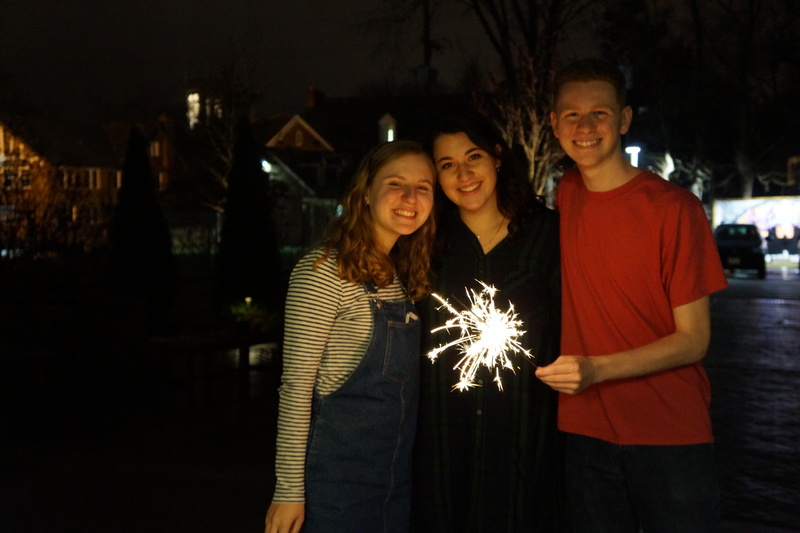 ZOA works to protect Jewish college and high school students from intimidation, harassment and discrimination, and in fighting anti-Semitism in general.